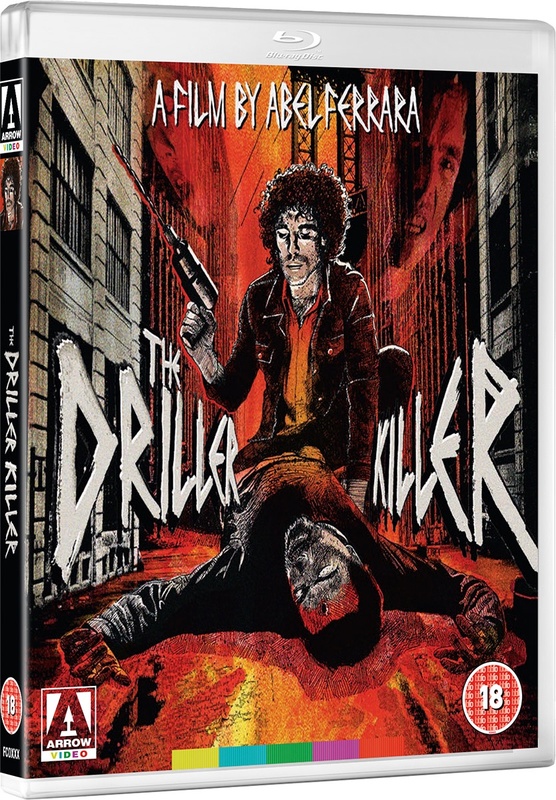 In career that has encompassed such controversial classics as Ms. 45, Bad Lieutenant and Welcome to New York, none of Abel Ferrara’s films have quite managed to match the shock, extremity and downright notorious nature of The Driller Killer. Ferrara plays struggling artist Reno, a man pushed to the edge by the economic realities of New York living in the late seventies and the No Wave band practising in the apartment below. His grip on reality soon begins to slip and he takes to stalking the streets with his power tool in search of prey… One of the most infamous ‘video nasties’, in part thanks to its drill-in-head sleeve, The Driller Killer has lost none of its power to unnerve and is presented here fully uncut. This 4K restored disc also comes with loads of bonus features.